Businesses are going through rapid external and internal organisational changes due to an increased focus on sustainability and corporate responsibility, technological advances, geo-political and macro-economic change, and demographic shifts. 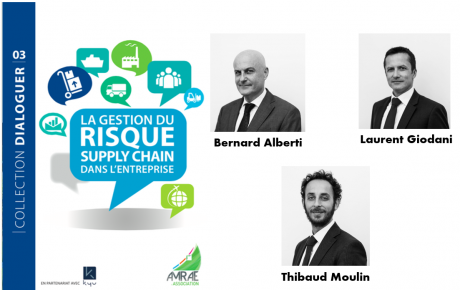 If purchasing and supply chain managers are to embrace these challenges they must develop new ways of thinking about supply structures and processes as well as new skills and competencies. The Procurement Value Proposition examines these important changes that will have a profound effect on the way future procurement is carried out. It considers the implications of global economic transformation for procurement set against: changes in business contexts, purchasing strategies, organisational structure, roles and responsibilities, system development and skills required to work in the profession. 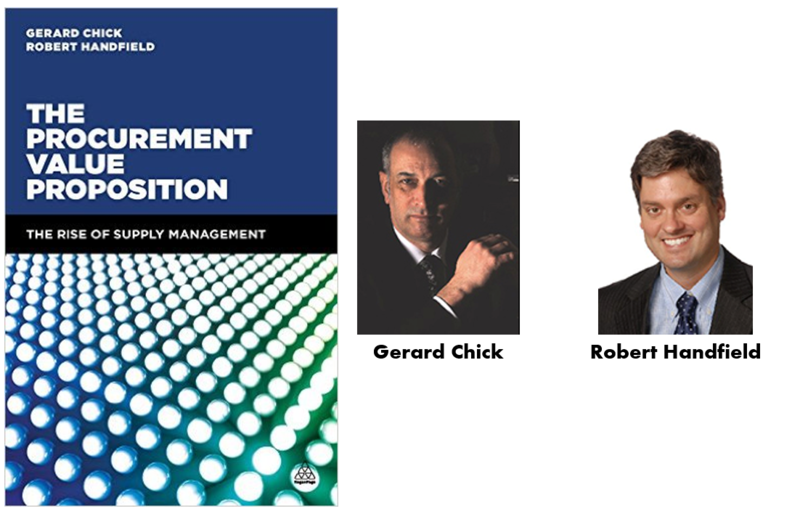 In this book, Gerard Chick and Robert Handfield discuss the value proposition offered by contemporary procurement to the sustainability and development of business. They examine how organizations that position procurement as a core business function will be able to drive a more competitive lever for change, and more readily adapt to the forces driving rapid change in the current global environment. The Procurement Value Proposition features case studies of companies that are moving through procurement transformation in a continual phase of movement and adaption to the multitude of shifts that are occurring. It features input, observations and case studies from CPO’s, Commercial Directors, other Procurement and business leaders. The book considers a variety of geographical contexts and highlights differences between the US, the UK and China. Gerard Chick is Chief Knowledge Officer at Optimum Procurement Group, a procurement outsourcing and consulting company. He has ten years’ experience working with some of the keenest minds at the most senior level in the Supply Management profession examining the issues facing procurement leaders today; gathering the latest thinking from academia and practice to understand its relationship to the wider business agenda. 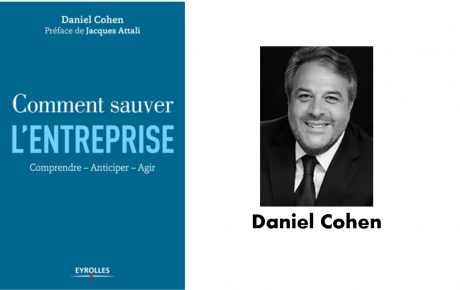 An accomplished speaker and writer on business and procurement issues, he has written articles for ‘industrial’ journals, including CPO Agenda, Supply Management and Procurement Professional. He is regularly invited to make keynote presentations and deliver workshops on strategic procurement issues to senior executive teams across the world, including Europe, the Middle East, the USA, Australia, Africa and China. Gerard is a visiting Senior Research Fellow at Curtin University in Perth, Australia, a visiting Fellow at Cranfield School of Management and a member of the Logistics and Operations Management Board of Cardiff Business School. Robert Handfield is the Bank of America University Distinguished Professor of Supply Chain Management at the North Carolina State University Poole College of Management, and director of the Supply Chain Resource Cooperative. 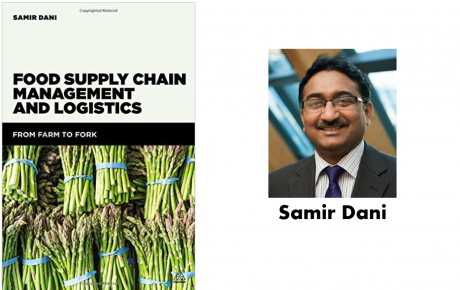 He is Consulting Editor of the Journal of Operations Management, one of the leading supply chain management journals in the field, and is the author of several books on supply chain management. He was recently recognized as a ‘Pro to Know’ in Supply and Demand Chain Executive. He is a leading speaker at executive forums, has consulted with over 25 Fortune 500 companies and he has published more than 100 articles in top management journals.